“Ezra” is a neat attempt to reimagine horror genre in Malayalam! Tusshar Sasi	 March 1, 2017	 Leave a Comment on “Ezra” is a neat attempt to reimagine horror genre in Malayalam! The history of Jews in Kerala. This has been a subject of scrutiny and fascination to a good number of historians in the state, let alone commoners. Especially for the ones in around Kochi, the famous Mattanchery Synagogue is a monument of intrigue. Director Jay K’s Ezra starring Prithviraj Sukumaran and Priya Anand roots from voluminous research around the indigenous group that thrived in the region – hoping to migrate to Israel someday. This is no spoiler but the most arresting shots in this supernatural thriller are from inside the mythical box called Dybbuk. Supposed to have a spirit residing in it, the box is the horror reagent here. Thank God – I was watching the film amidst decent crowd in a plush Mumbai cinema, or else I’d have Googled the hell out of this object. Stemming from a very done-to-death stencil of a lone couple moving to new city, Ezra invests in several characteristic ghost film tropes. For once I remembered Ram Gopal Varma’s Bhoot (which was more of a bona fide scare-fest) which was set in a routine apartment. The cinematographer (Rajeev Ravi) steers clear of experimenting with colours as the frames suitably remain moody and atmospheric. They do jar in parts, one must add. It is as if the entire first half portions were shot in early morning hours between 6 and 7. However, the cinematographer breaks a leg in the latter half with some terrific lighting capturing the surroundings with superb flair. Meanwhile, the writer in Jay K tries to knit together a tale of vengeance. Towards a society that has wronged a member of the Jewish community, decades ago. With a good amount of insights thrown on their black magic practices and the whole concept of Dybbuk, the proceedings keep us hooked. However, what doesn’t entirely work is the core thought – the revenge. Looking from an everyman point of view, it would have been of greater impact had it been Abraham Ezra’s personal vengeance than anyone else’s. The very crux of the run-of-the-mill love story is at fault here. Plus, the whole flashback portions being recorded in an unprinted book is a little hard to digest. Anyhow, none of it takes away from what the director intents to cut through genre stereotypes. Ezra indeed boasts of a new storytelling format in Malayalam cinema’s supernatural/psychological thriller genre. Even in a screenplay that isn’t fully fool proof, Jay K leaves patches of absolute brilliance with his deft execution. Priya’s varying reactions to the neighbour’s dog or the intrigue they create inside a spooky attic, most elements in Ezra exist for a reason. The finale is a massive treat with Prithviraj knocking it out of the park with some terrific acting chops. The one who gets the rawest of deals, however, is the talented Tovino Thomas. In a better-visualized film, the initial investigation wouldn’t have stagnated. How exciting had it been if it were Thomas’s findings that eventually led us to the leads and the Dybbuk! Making her Malayalam debut, Priya Anand is competent. She makes sure not to caricaturize the whole setup and her chemistry with Prithviraj is neat. Vijayaraghavan is good is a relatively light-weight part. Babu Antony is wasted while Sujith Shankar passes muster (better luck with wigs next time!). Ann Sheetal is luminous as Rosy. The only disappointment perhaps is Sudev Nair who seems weirdly miscast as Abraham Ezra. It was as if he were suggested to grin till his jaws broke. Half of it could be attributed to the half-baked characterization though. Helmed as a horror venture, Ezra is not scary in a Malayali sort of way. It has a profound story to tell. You see no white sarees, smog or tornadoes. There’s no sing-song ghost in sight either. We are also spared of slapstick humour with the ghost untying dhotis among other garments. There’s also no denying fact that Ezra could have been a lot better in construction of milieus, motivations and overall character designs. There are a lot of fringe players who pop up and disappear – just for the director to make a point, to be a minor catalyst triggering a major twist. This is despite a handful of prominent characters remaining under-utilized (Tovino being one). Having said that, one should applaud team Ezra for opening doors to a new scheme to conceive this genre. 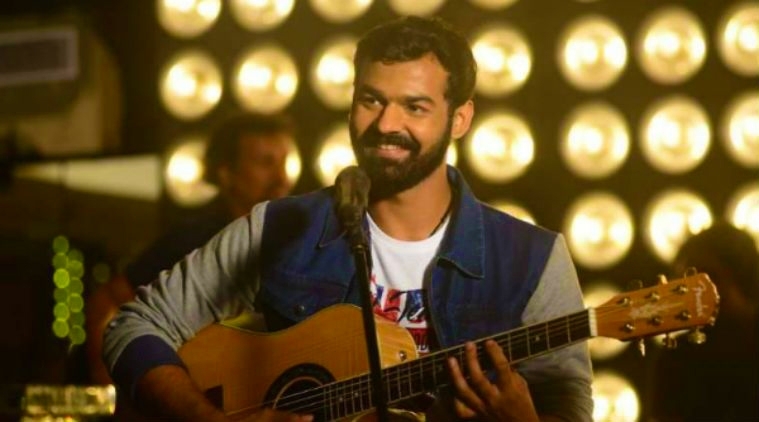 Hence, in more than one ways – Ezra is the change Malayalam cinema needs! Previous Post“Rangoon”… Bloody hell, Kangana is a hurricane! Next Post“Logan” bids Wolverine a resounding good-bye! 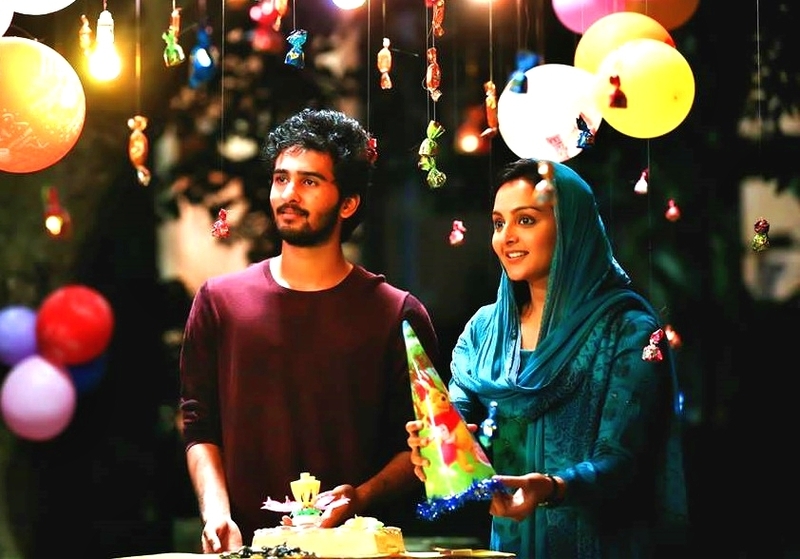 “C/O Saira Banu” … Manju Warrier lends gravitas to this powerful tale of love! 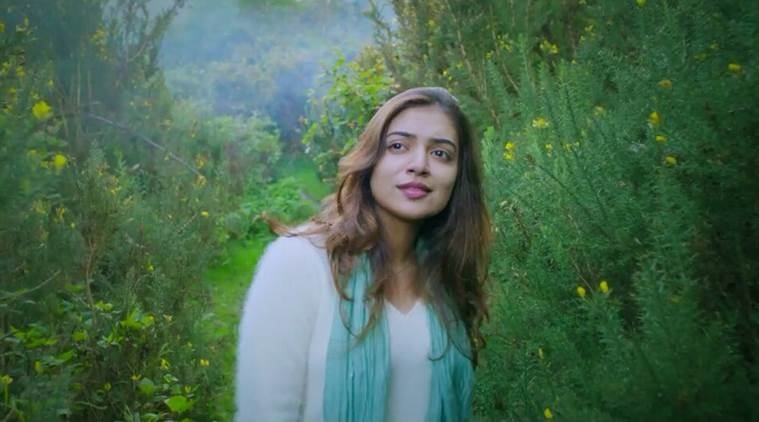 “Koode”… A fantasy tale that subtly addresses the need for closures and company! Oppam (ഒപ്പം) – An archaic thriller that is moderately engaging!